Claire Nevin identifies herself in many ways: Irish immigrant, apprentice healer, and most importantly, sister. 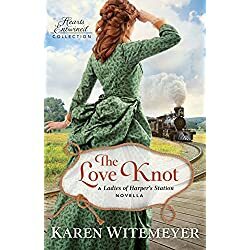 When her troubled sibling sends her an unexpected package by rail, the gift and the man who delivers it threaten to redefine Claire’s life once again. 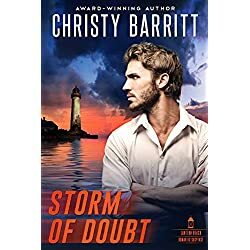 Fighting to hold on to all she’s built, will she lose what matters most? A pastor who’s lost faith in God. 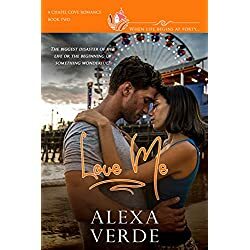 A romance writer who’s lost faith in love. 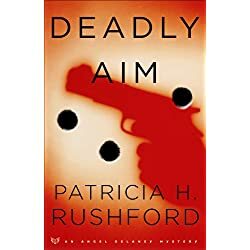 A faceless man with a deadly obsession. Nothing has felt right in Pastor Jack Wilson’s world since his wife died two years ago. He hoped coming to Lantern Beach might help soothe the ragged edges of his soul. Instead, he feels more alone than ever. Novelist Juliette Grace came to the island to hide away. Though her professional life has never been better, her personal life has imploded. Her husband left her and a stalker’s threats have grown more and more dangerous. When Jack saves Juliette from an attack, he sees the terror in her gaze and knows he must protect her. But when danger strikes again, will Jack be able to keep her safe? Or will the approaching storm prove too strong to withstand? 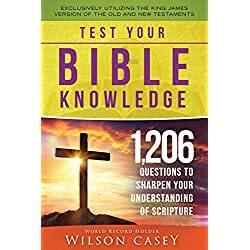 Trivia expert and author Wilson Casey has compiled 1,206 fascinating questions about the people, history, stories, and facts from the Bible. Each page is a separate quiz with six enlightening and fresh questions with multiple-choice answers. In addition, every correct answer includes references to the relevant chapter and verse in scripture for further study and clarification. It’s the perfect companion for the multitudes wanting to test their biblical knowledge (and keep score if desired). The quizzes cover the entire scope of the Holy Bible, exclusively based on the beloved King James Version. Readers may play as many of the quizzes as desired per sitting, and can skip around or complete them in order. And for easy lookup and reference, there is a thorough index at the book’s end. Whatever your age, Test Your Bible Knowledge guarantees hours of enlightening fun. 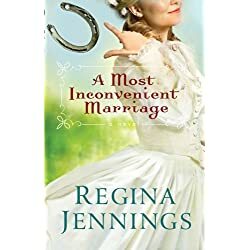 With few options of her own, nurse Abigail Stuart agrees to marry her patient, a gravely wounded soldier calling himself Jeremiah Calhoun. 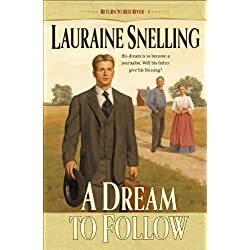 They arrange a quick ceremony before he dies, giving Abigail the rights to his Ozark farm and giving Jeremiah the peace of knowing someone will care for his ailing sister after he’s gone – a practical solution for both of them. After the war, Abigail fulfills her side of the bargain – until the real Jeremiah Calhoun shows up, injured but definitely alive, and wastes no time in challenging Abigail’s story. Abigail is flummoxed. After months of claiming to be his widow, how can she explain that she’s never seen this Jeremiah Calhoun before? How can she convince him that she isn’t trying to steal his farm? And will she find a way to stay, even though this practical arrangement has turned into a most inconvenient marriage? The biggest disaster of her life or the beginning of something wonderful?